Looking for a great weekend project?! Well I've got one for you. 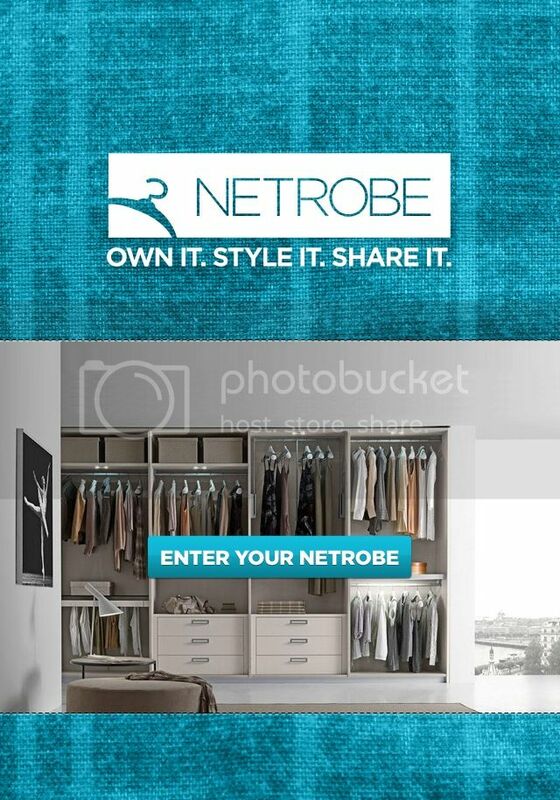 Have you heard of Netrobe? 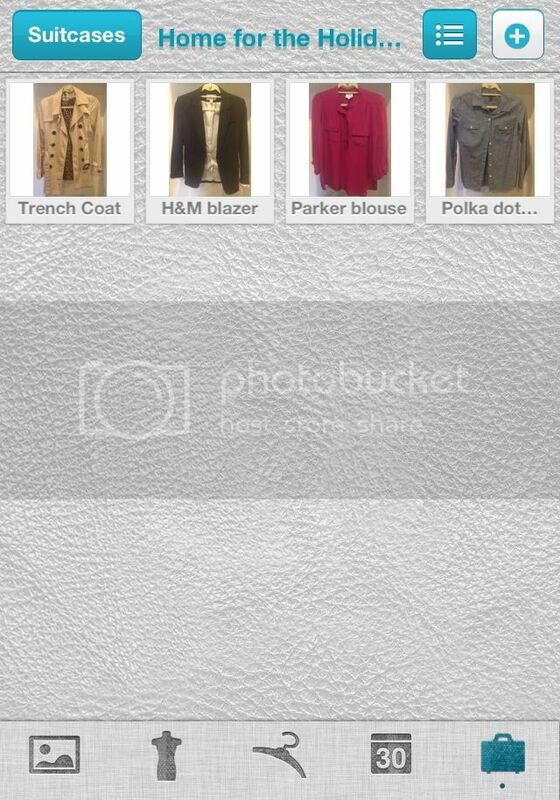 It's an iPhone app you download, upload pictures of every item in your closet and it allows you to basically shop your closet. I heard about Netrobe at the IFB Conference back in September but didn't do anything about it until a week ago. I decided to put myself on a little spending freeze (aside from the two more winter wardrobe essentials I need: wool coat and tall black flat boots) until I start really getting income from my jobs. I had a little stress out a couple weeks ago because of how much of my savings I've used during this move so the first thing that had to go: shopping. I digress... Back to the main subject of this post - Netrobe. Not only can you "shop" your own closet by compiling looks from the clothes you own, you can also schedule outfits for upcoming events, pack your "suitcase" for an upcoming trip, and you can also post outfit inspiration photos to an inspo board. I started uploading photos to it last weekend and plan to continue this weekend (as I unpack all my boxes from home that finally arrived!). It definitely takes some time to organize and upload but I think once it's done I will be a very happy camper! Default style boards - can't wait to put these together! Starting to pack for my trip home for the Holidays! This is great, thanks for sharing. Hopefully it works in Canada! I too am waiting for boxes to arrive and on a spending freeze...except for those two items you mentioned as well. 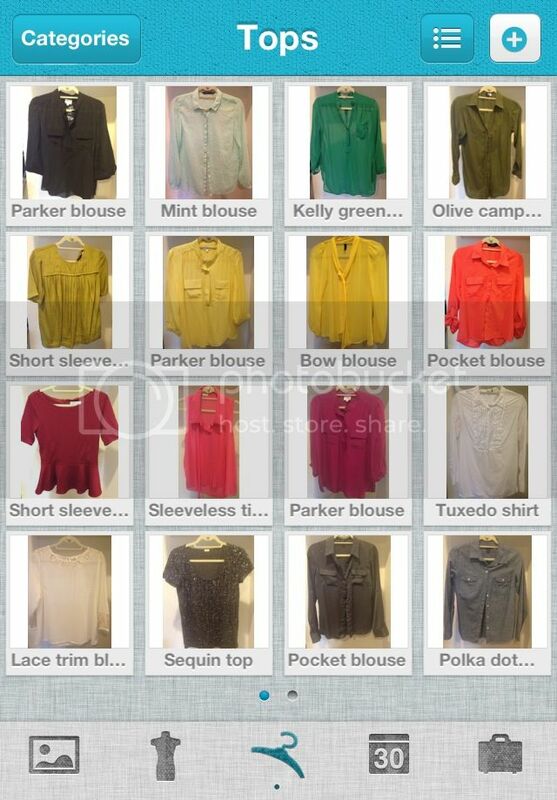 Investment pieces that go with everything!! Oooh--I need to try this! Do I need an invite or something, or do I just go to the app store and download it?